1. Easy to read; easy to follow book. 2. You get jargon free investment advice. 3. 7 tried and tested methods for no money down investing. 4. Best value for money online book. 5. Download the book right after purchase. 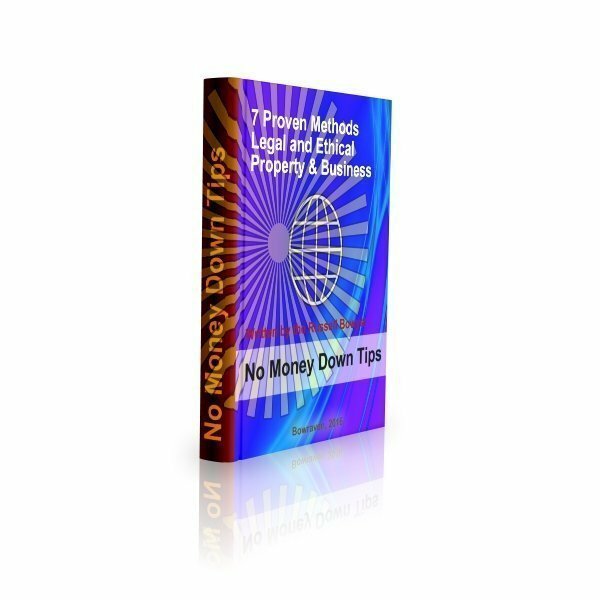 The techniques described in this ‘No Money Down Book’ are all tried and tested methods – many of which I have tried over the years, having now been in business and owned property myself since 1990. If you want to get yourself ‘Out of the RateRace’ by either investing in property or in business or both, but you have little or no capital, then this great little book will help you to get started. 1. Don’t you just hate books that are padded out with unnecessary fluff? With our easy to read and easy to follow no money down book and training guide, without any padding, you’ll have 7 great ideas to raise finance. 2. Do you hate books that are full of jargon? With our guide to no money down, you get jargon free advice. 3. Do you have ideas for investing, but have no money? 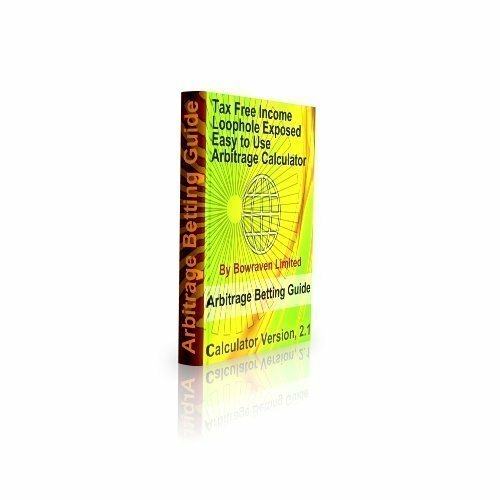 Including in this training guide you get 7 tried and tested methods for no money down investing. 4. Do you have little money to invest with? 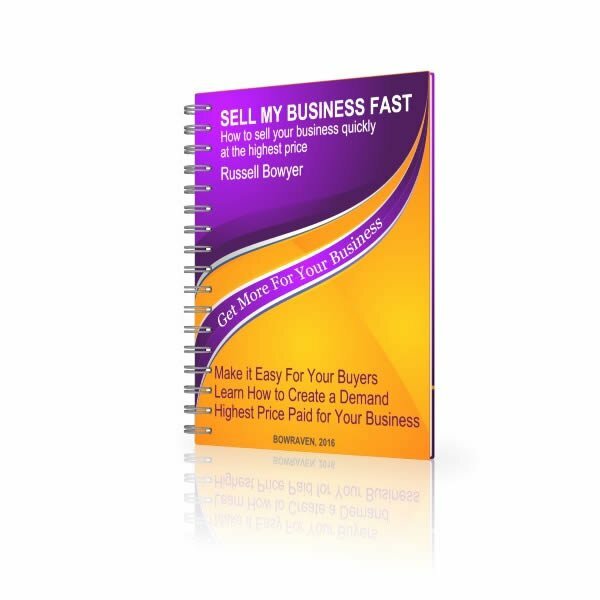 Then you don’t want to be spending loads of money on training, so we’ve kept the price of this invaluable training guide to the best value for money online. 5. Are you eager and keen to get started? Once you’ve invested in this guide, it is instantly downloadable. This training guide book is quick and easy to read and gets to the point straight away, without jargon. You get 7 tried and tested methods to raise money to help you on your way with investing – a great little book written by an investor that has used most of these techniques described. This book has been written to dispel the commonly held myth that you need money before you can start investing and it is the best value book you will find online. The techniques described in this book are directed towards buying a property; however, you can quite easily adapt the ideas to help you buy a business or start one up too. The techniques described in this ‘No Money Down Book’ are all tried and tested methods – many of which I have tried over the years, having now been in business and owned property myself since 1990. If you want to get yourself‘Out of the Rate Race’ by either investing in property or in a business or both, but you have little or no capital, then this great little book will help you to get started. This no money down book will help you to begin thinking ‘outside of the box’ and it will get you on your way to your very first purchase! The techniques featured in this no money down book are workable in the UK; however we believe that most of them will equally apply overseas in places like America and Australia too. The methods are simple yet effective and will help you get that all important first step on the investment ladder, or get you even further up the one you are already on. This is a downloadable book and once purchased you will be sent a download link to retrieve your book.